By Brigette Danielle: Let Them Eat Oats! 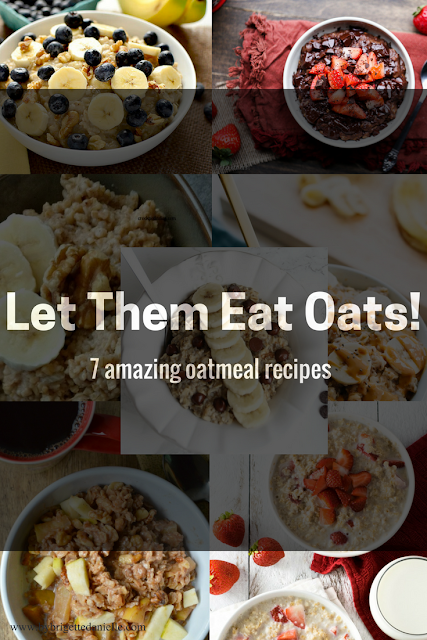 So, it's Sunday morning and as I'm eating my oatmeal, I get a brilliant idea to share with you all my favorite yummy oatmeal recipes! I was at the farmers market yesterday and per request, I just had to load up on apples! Good thing I did! They had fresh, organic Fuji apples 3 for $2. Compared to $3+ a pound at the grocery store, I couldn't resist! Once I bit into them I knew I probably wouldn't get anything nowhere near as good from the store. So, as I was making oatmeal this morning, I suddenly had a craving for McDonald's fruit and maple oatmeal. I haven't had it literally in over 3 years, so it was totally random. So in my attempt to recreate my own version, I added some fruit, brown sugar and milk for the kiddos and left out the milk for mine. As I was enjoying my delicious warm oats, I started to think about all the others that I enjoy and how plain bland oatmeal really is like a canvas! You can do whatever you want to it and the outcome will be spectacular! So here are some of my favorite variations... of course I may omit certain things here or there with each recipe, but these are great foundations and combinations for your morning oats! 1. Blueberry Banana Nut Oatmeal from Iowa Girl Eats is so light and springy! I love eating this when it starts to warm up outside! 2. Banana Bread Oats from Crock Pot Ladies is so classic! It reminds me of my grandmothers banana bread in oatmeal form! 3. Strawberries and Cream from Fox Valley Foodie is possibly one of my favorites! I mean who doesn't love strawberries and cream! This is so satisfying for me on those days when I want a little extra sweet in the morning! 4. 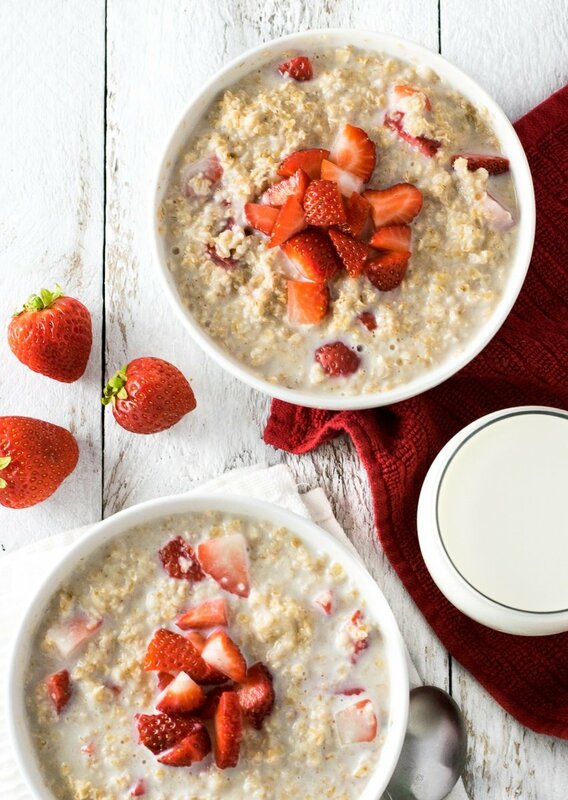 Chocolate Strawberry Oats from Bakerita seem like such an indulgence! The chocolate and strawberries (never can have enough) are in my opinion one of the best combinations EVER! 5. 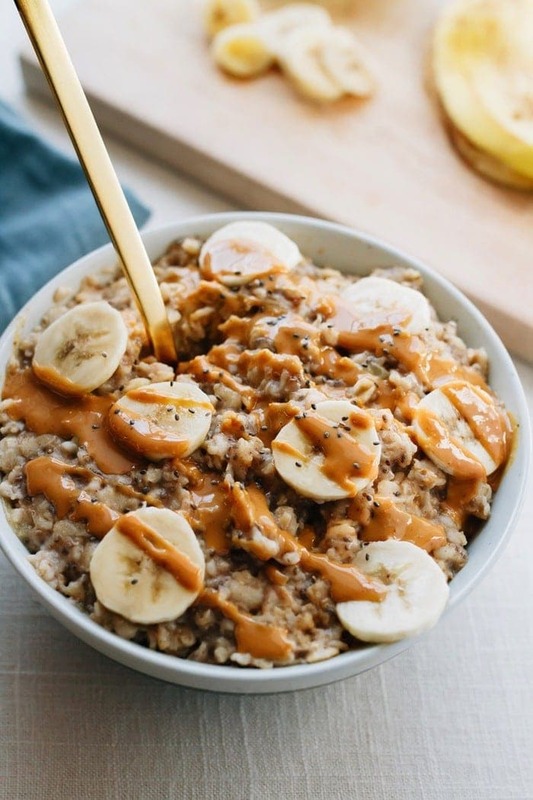 Peanut Butter Banana Oats from Eating Bird Food feels like such a comfort food! Peanut butter and banana always seemed like an odd combination when I was growing up. 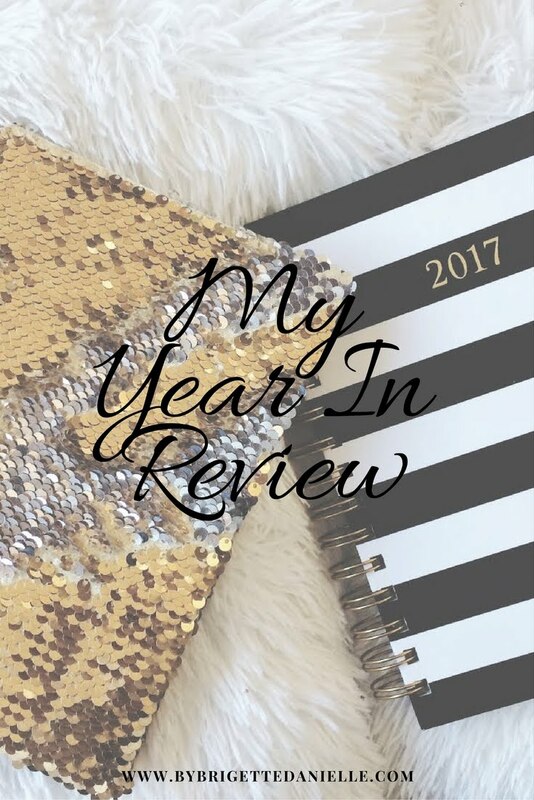 When I started my weight loss journey, pbb always seemed like it would pop up in recipes so I thought, Why not! Now... I LOVE IT! 6. Chunky Monkey Oats from She Well takes the pbb game up a notch by adding.... CHOCOLATE! That its self is WIN! 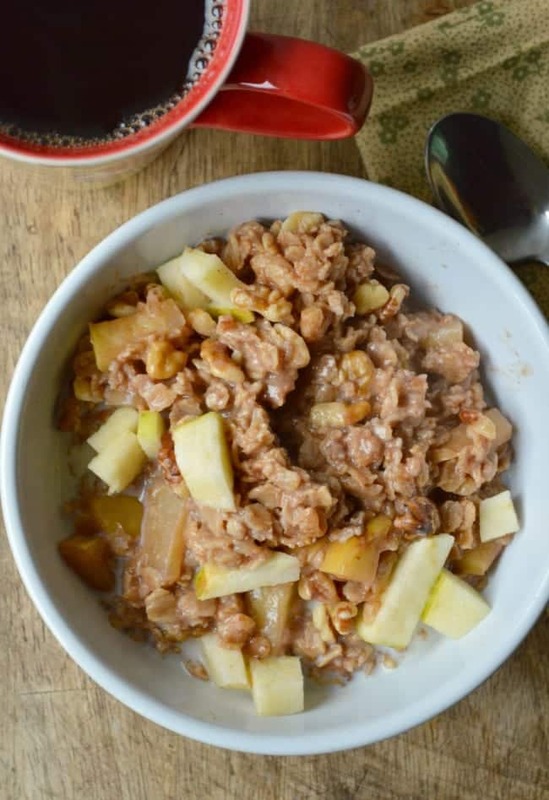 7.Apple Cinnamon Oats from Sugar Dish Me hits home! 1, it reminds me of my grandmothers apple pie. 2, it feels like Fall, my favorite! What kind of oats do you like to eat? Let me know in the comments below! 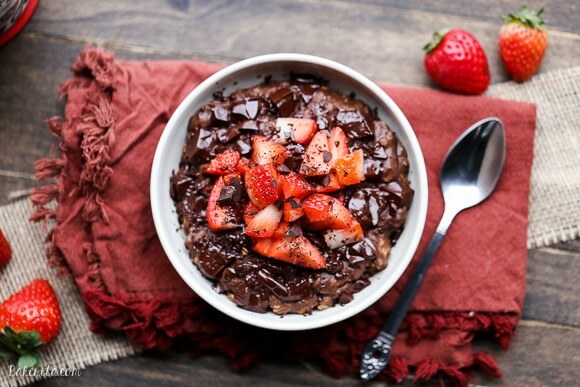 OMG the chocolate strawberry oatmeal looks amazing! I'm currently eating a lot of Nutrisystem oatmeal but once I'm done with that diet this is definitely going on my list! I love it! 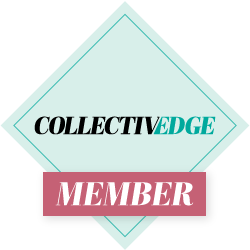 It feels like an indulgence but it's not!